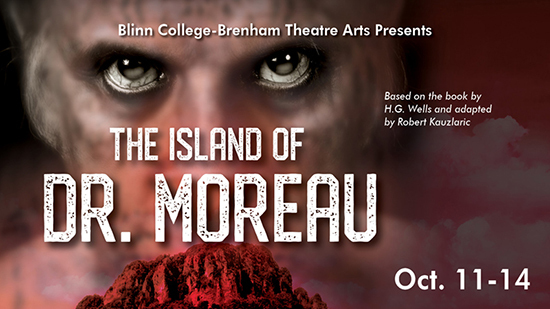 The season will begin with Robert Kauzlaric’s “The Island of Dr. Moreau,” a play based on the book by H.G. Wells. 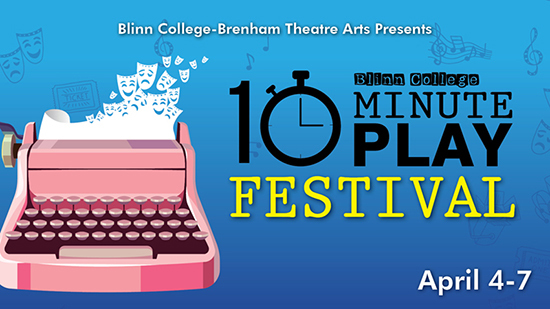 The tale will feature characters played by Nies and returning Blinn students. After surviving a shipwreck and being rescued by brutish soldiers, mild-mannered Edward Prendick finds himself on an island ruled by the disgraced Dr. Moreau. Ruthlessly pursuing what he believes to be God’s work, Moreau experiments on living creatures and fills his dystopia with a menagerie of tortured Beast Folk desperate to obey laws they cannot comprehend. 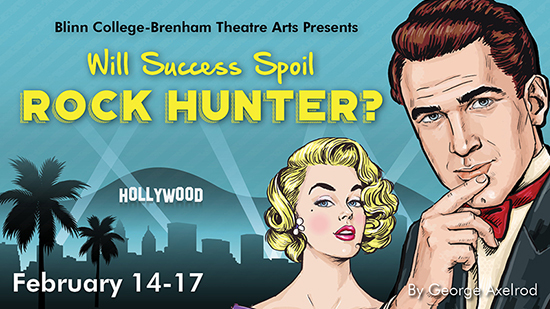 In February, Blinn will present “Will Success Spoil Rock Hunter?” by George Axelrod. 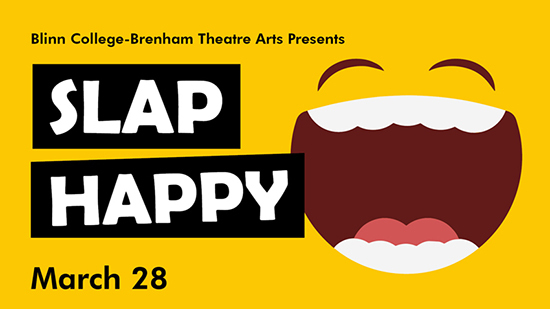 Show times are 7 p.m. Feb. 14-16 and 2 p.m. Sunday, Feb. 17, in the O’Donnell Center. 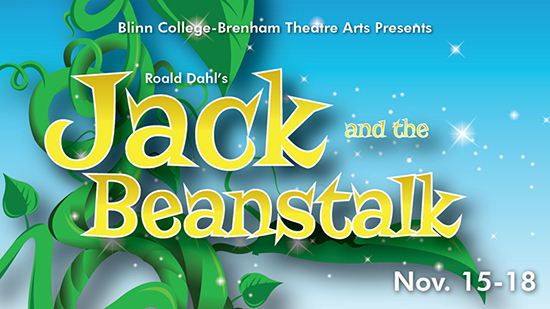 To purchase tickets, click the link below, email boxoffice@blinn.edu, or call 979-830-4024.